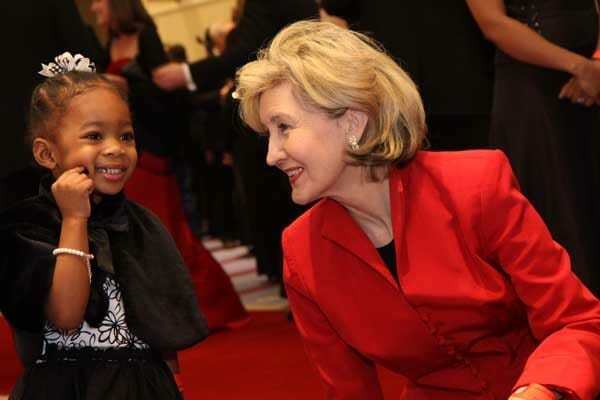 Former Senator Kay Bailey Hutchison greets a young gala attendee in 2009. GLENN HEIGHTS—Council members recently considered participating in an upcoming inaugural gala in Washington D.C. that could result in major networking ties back home. The Black Tie and Boots Pre-Inauguration Gala is a celebration sponsored by the Texas State Society of Washington D.C.
Glenn Heights City Manager Aretha Ferrell-Benavides lived and worked in the nation’s capital for a number of years, before moving to Texas to take her current position. While there she was a member of the Texas Society, and has remained a member since returning to Texas. The Texas State Society event’s Black Tie & Boots Inaugural Ball has been held since 1953 when it was a pre-inaugural cocktail party hosted for President Dwight Eisenhower. The event has increased in notoriety over the years. Since then it’s considered to be the most popular inaugural ball in town. Over the years it has included as many as 25 musical acts. “So with a new team coming into Washington this is an opportunity for the city to be at the forefront. Creating a positive image for Glenn Heights, with officials from around the country,” Ferrell-Benavides said. Ferrell-Benavides recommended that council attend the event. The event is held the night before President-Elect Donald Trump takes the oath of office. “It’s a non-partisan event, but an excellent opportunity to interact with national elected and appointed officials,” she concluded. 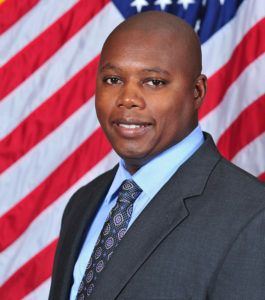 Tony Bradley will continue in his role as the City of Glenn Heights Mayor Pro Tem. He was reelected to the position earlier this week in a 4 – 2 vote. Councilmember Ron Adams was also nominated, but received only two votes. In addition during the meeting staff updated council on the progress of the future Glenn Height’s City Hall and Public Safety buildings. To date, city staff has put the Revised Program of Services into place. Alliance Geotechnical Services has been contracted to perform preliminary soil borings and analysis. Borings were delayed due to holiday schedule, but began earlier this week. The cost of preliminary soil borings and analysis is expected not to exceed $6,515.